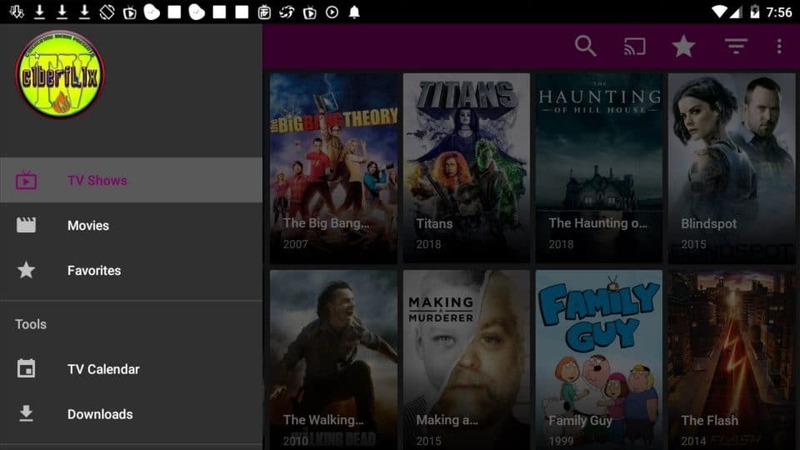 Cyberflix APK is a clone of the popular Terrarium TV application. You can use it to watch a huge library of movies & tv shows and also offers a great user interface to browse media by catagories. The application uses direct streams only and does not connect to any torrents.